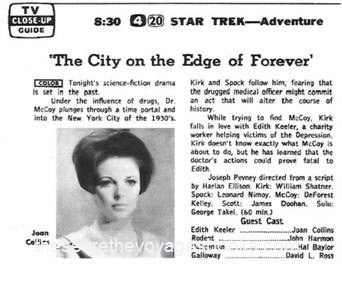 “The City on the Edge of Forever” had its encore broadcast over the NBC television network on this date, 47 years ago (on Thursday, August 31, 1967). 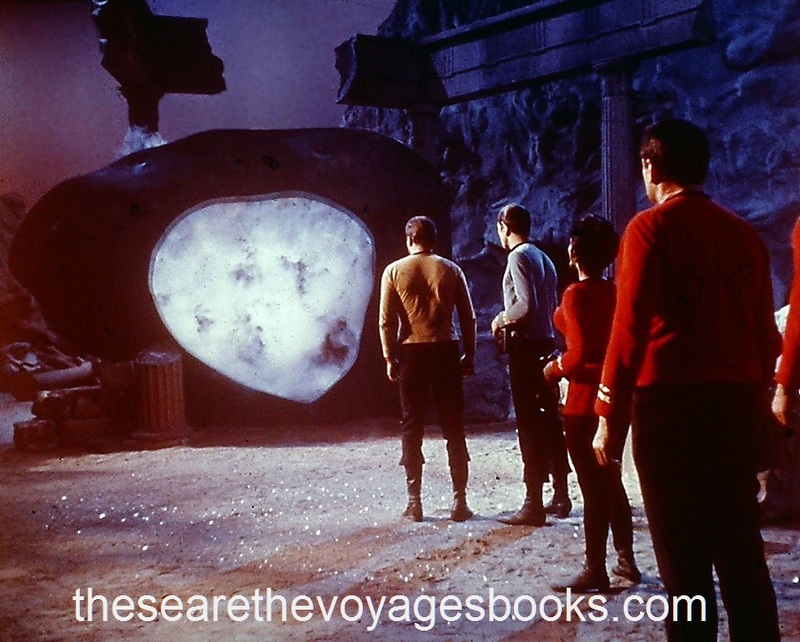 This episode would go on to win the Hugo Award for Best Science Fiction Presentation of 1967, as well as the Writers Guild Award for Best Teleplay of the year (for Harlan Ellison). 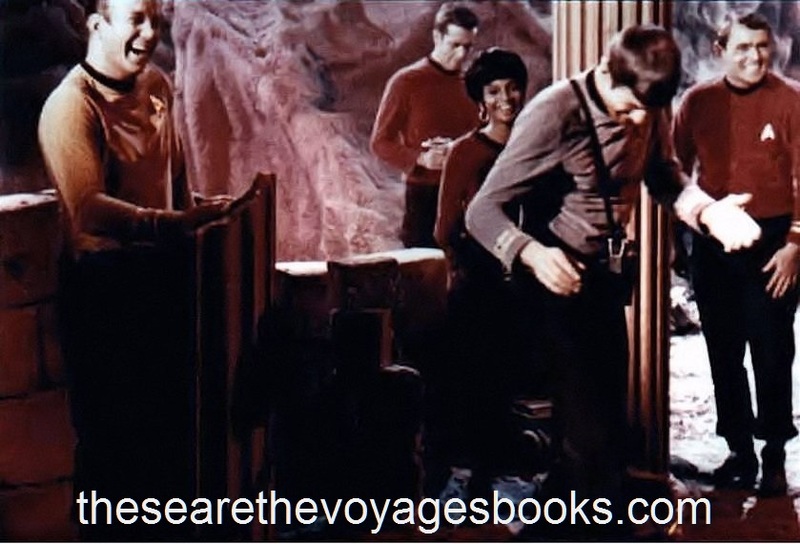 And TV Guide, America’s No. 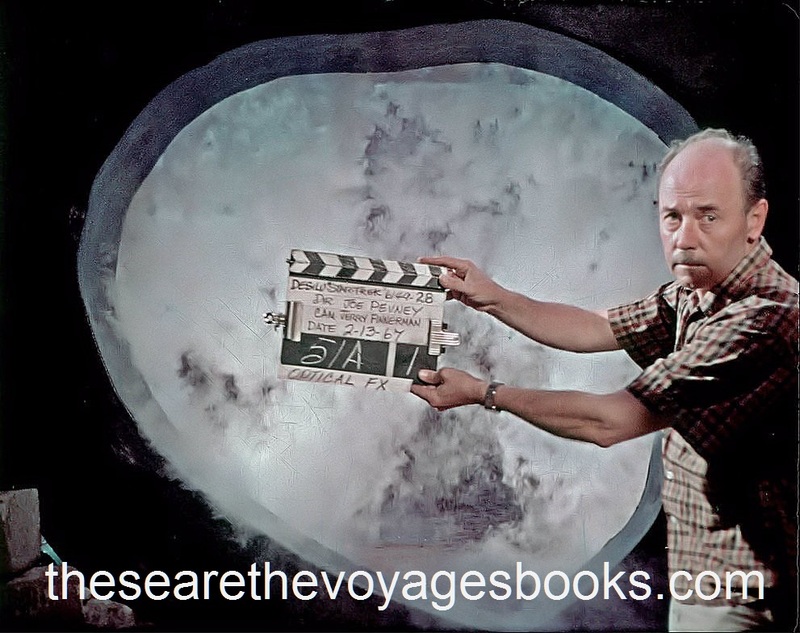 1 selling magazine in the 1960s, would honor it with a half-page CLOSE-UP listing. 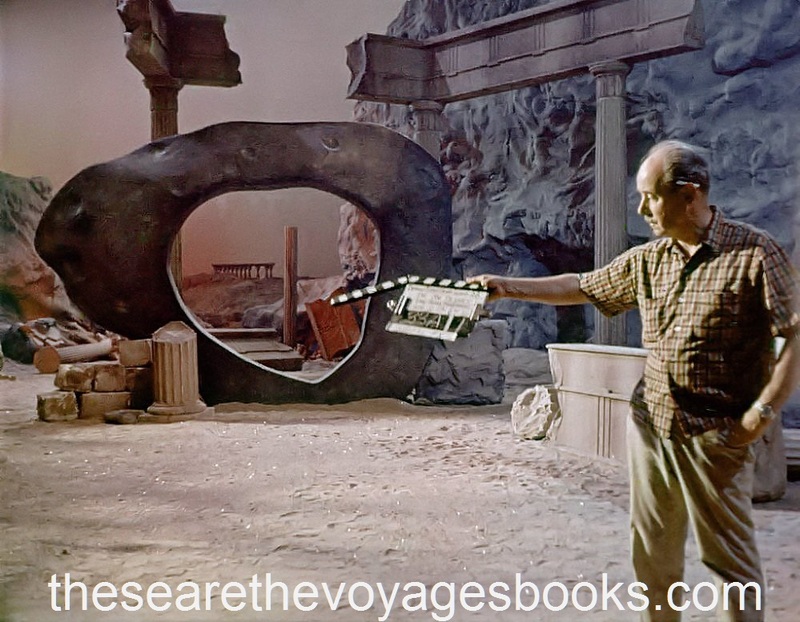 In honor of its broadcast anniversary, watch the original episode (try amazon.com, Netflix or hulu plus) in a whole new way by reading all of the great behind-the-scenes details in Marc Cushman’s These are the Voyages: TOS, Season One.